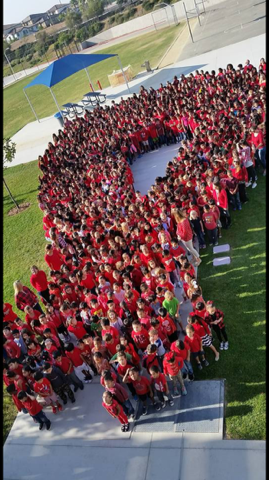 Our school has the honor of being named after Enrique S. Camarena and Red Ribbon Week is an effort spawned in his honor. This school year, Red Ribbon Week will be Oct 22-26. Please participate in our daily themes! Panoramic Picture will be taken on Oct 24th. Law Enforcement Demonstrations will be on Oct26th.